D!E ZWE!  - heimatliebe-recordss Webseite! 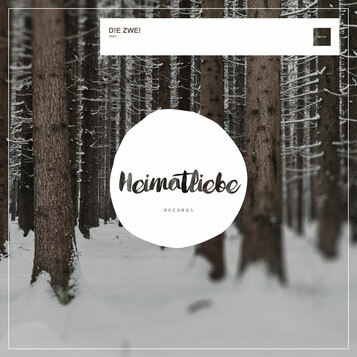 Our next release comes from the south germany based producer duo D!E ZWE!. This EP "WAY" is a mixture out of pumpy Techno and groovy Techhouse tracks. They uses the unique 808 state of the art sounds to combine their signature of sound.  We hope you enjoy their first release at our heimatliebe family.